Meet the 19-year-old tech genius coding at Ethiopia's first AI lab – Satenaw Ethioopian News & Breaking News: Your right to know! Dessie is coordinating a number of nationwide programs run by robotics lab iCog, the Addis Ababa based artificial intelligence (AI) lab that was involved in developing the world famous Sophia the robot. Hope City, Ghana – Announced on Ghana’s independence day in 2013, a $10bn super high-tech satellite city outside Accra planned to put the country on the map for technology. Ambitions were high, but since then the project has failed to make headway. Waterfall City, South Africa – The project aspires to cater for all needs: schools, shopping malls and large green spaces. Global professional services firm PricewaterhouseCoopers is set to accommodate the area’s first skyscraper. Satellite cities, often billed as “smart cities” — connected, tech-driven urban areas — are being built by a number of African countries. Is this a solution to the continent’s rapidly urbanizing population? 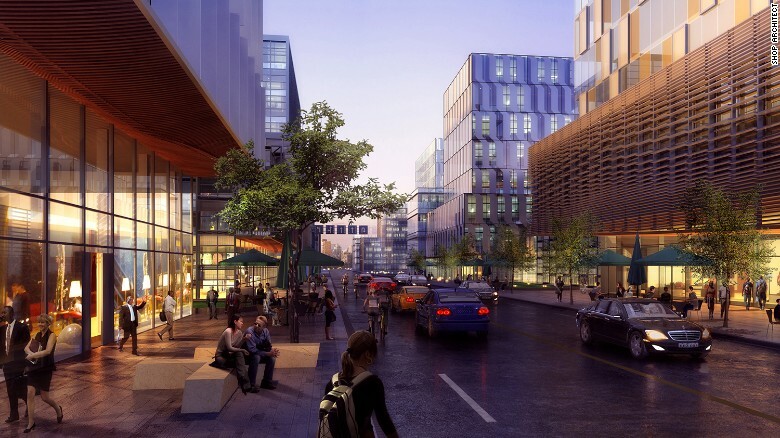 Konza Technological City, Kenya – As part of the Kenyan government’s Vision 2030 project, Konza Technological City located 60km outside Nairobi, aims to become a world-class technological and innovation hub. The cost of the so-called “Silicon Savanna” is expected to reach an eye-watering $15.5bn. A guiding light at iCog Labs for a football playing robot. Image: Thomas Lewton. Betelhem Dessie carries a prototype of Sophia the robot at iCog Labs. Image: Thomas Lewton. “Solve IT” students test their AI tractor at Mekele University in Ethiopia’s far north. Image: Thomas Lewton. Welcome, to the bleeding-edge of African innovation: VR, 3D printing, AI and the rest. The continent isn’t just driving technological change for Africa, but for the world. Click through to discover the inventions and innovations coming out of Africa. 3D printing – 3D printing is gaining traction in Africa. 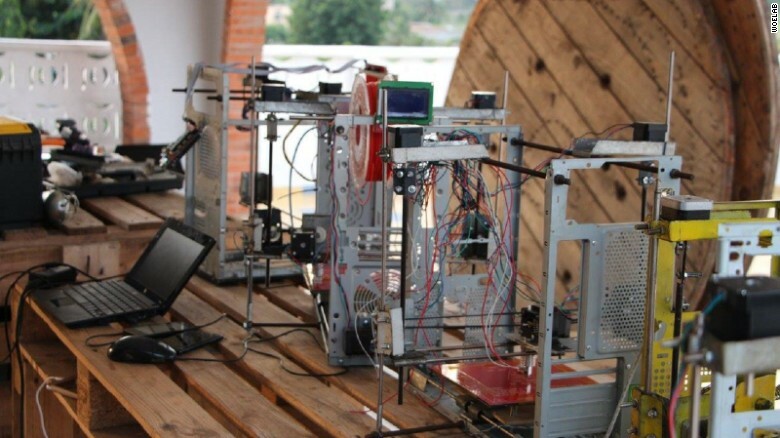 In 2013, WoeLabs tech hub in Togo made the first “Made in Africa” 3D printer from e-waste. They want to use the 3D printer to revolutionize Africa. They’re starting by putting a machine in every school within 1km of the workshop. Buni Hub is another tech center, based in Tanzania, that is building 3D printers.